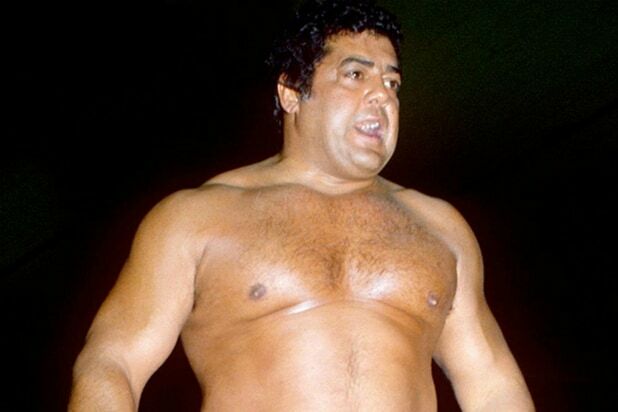 WWE Hall of Famer Pedro Morales has died, WWE reports. He was 76. Morales, a native of Puerto Rico, was WWE’s (then WWF) first-ever “Triple Crown” Champion. Not only did Morales find great success in the ring, he was a fan favorite and important figure among New York City’s growing Hispanic population. In 1972, more than 22,000 fans turned out to Shea Stadium to watch Morales battle Bruno Sammartino in the main event of the inaugural Showdown at Shea supercard, WWE.com remembered in its obituary. After 75 minutes of action, the bout between the two friends was ruled a draw in accordance with the state athletic commission’s strict 11 p.m. curfew. Morales won the WWE Championship from Ivan Koloff at Madison Square Garden in 1970. His reign lasted until 1973, when Stan Stasiak took the belt off him. Morales won tag team gold alongside Bob Backlund, and captured the Intercontinental Championship. Those three titles make up the company’s Triple Crown. Morales, who was born on Oct. 22, 1942, retired from wrestling in 1987. He later became a commentator for both WCW and WWE’s Spanish-language announce teams. In 1995, Morales was inducted into the WWE Hall of Fame. 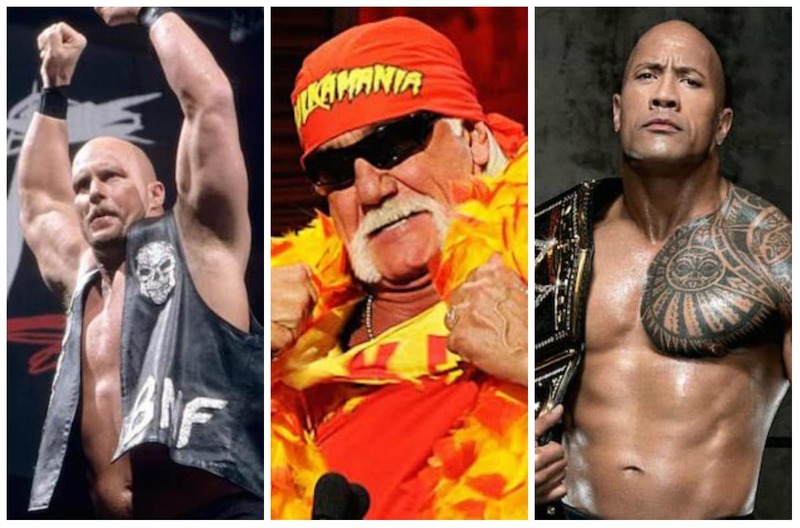 “WWE extends its condolences to Morales’ family, friends and fans,” the professional wrestling promotion said in a statement.